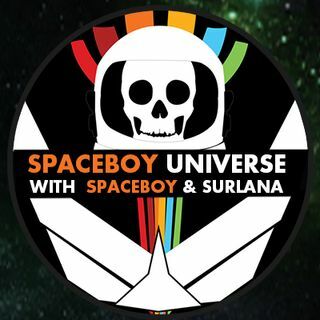 Join Spaceboy and Surlana as they talk History. Us Traitors. yes; my nick name is "helpdesk"
Net? What years were you in Okinawa? Dude? What's that number? Can I intterupt? OK Net Thanks will try to reconfigure & update! Can I call on you for other help?? No SH*T still on the line??? Dino is a talker...enjoy every minute of it. using AdBlock Plus ... is that a bad thing?? Cool that wld be nice!